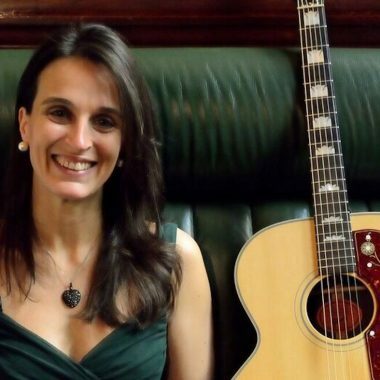 Flossie Malavialle is a French born singer-guitarist who sings and plays a wide variety of songs in French, English, Spanish and Portuguese interspersed with a touch of humour giving her performances a certain "je ne sais quoi". 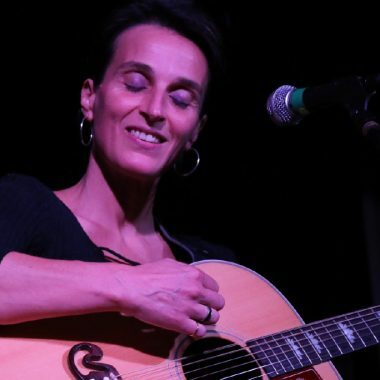 Flossie Malavialle is a French born singer-guitarist whose experience as a professional performer started in “La Belle France” 30 years ago. She has been living in the North East of England since July 2002 and currently has 12 albums to her name. 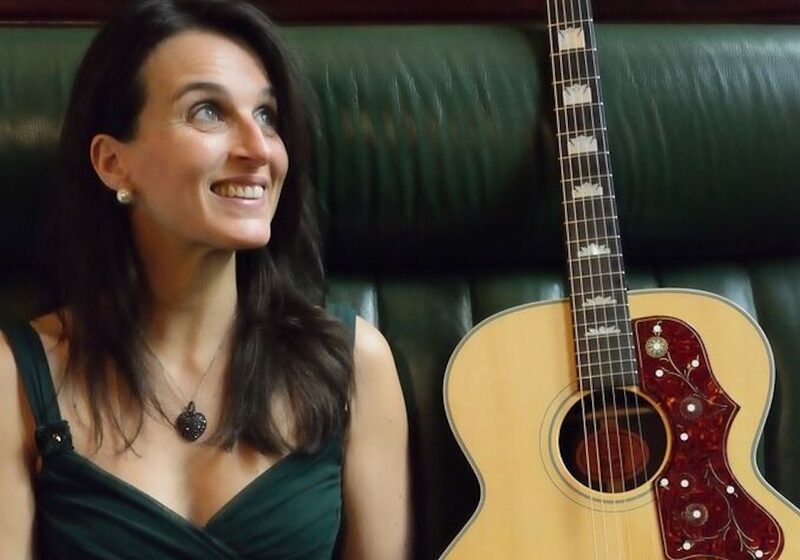 She sings and plays a wide variety of songs in French, English, Spanish and Portuguese interspersed with a touch of humour which gives her performances a certain “je ne sais quoi”. Her voice has been described as “rich”, powerful”, “sensitive”, “soulful” and often been compared to that of Edith Piaf, Karen Carpenter and Joan Baez. 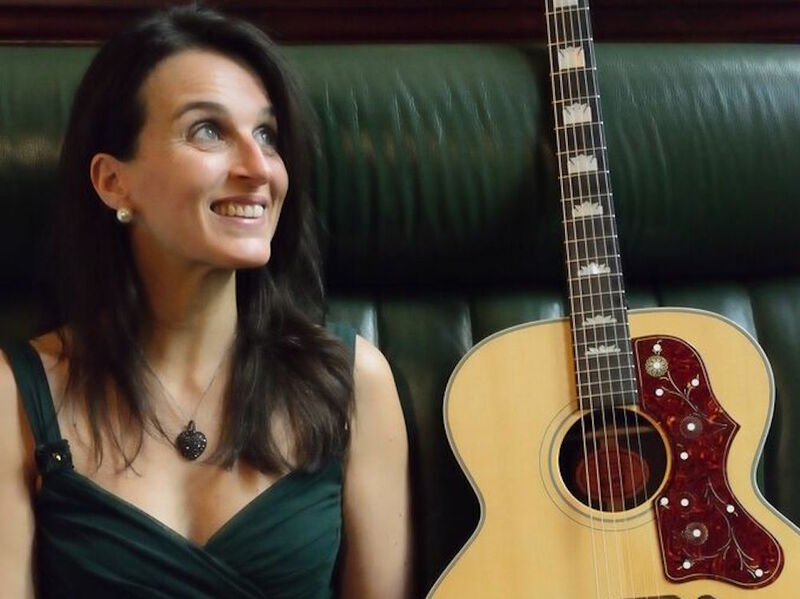 She has performed throughout the UK but also worldwide with tours taking her to France, Holland, Germany, Belgium, Spain and more recently Australia, supporting acts including Fairport Convention and Show of Hands. 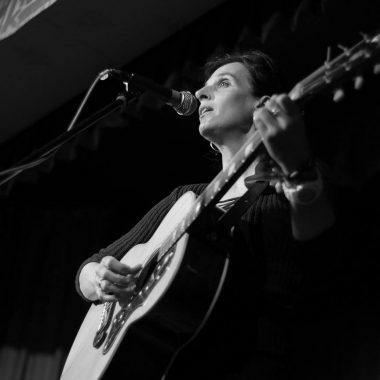 Flossie is a popular figure on her home music scene (UK folk) and is well know for her an endearing charm and banter on stage. In fact she has recently been asked to be the resident compare for several of the international festivals run by Mike Harding’s ‘Costa del Folk’ franchise. I also love lively songs such as Willie Nelson’s ‘On the road again’, Kris Kristofferson’s ‘Bobby McGee’ (Janis Joplin way) or The Judds’ ‘Girls’night out’. There’s also space for lovely ballads such as ‘Georgia on my mind’ or Frank Sinatra’s ‘Strangers in the night’ as well as jazzy tunes like ‘Let’s fall in love’, ‘Misty’ or ‘Fly me to the moon’.